Very effective and simple alarm. The compact cabinet contains both a motion sensor and a very powerful siren with volume at 130 dB. 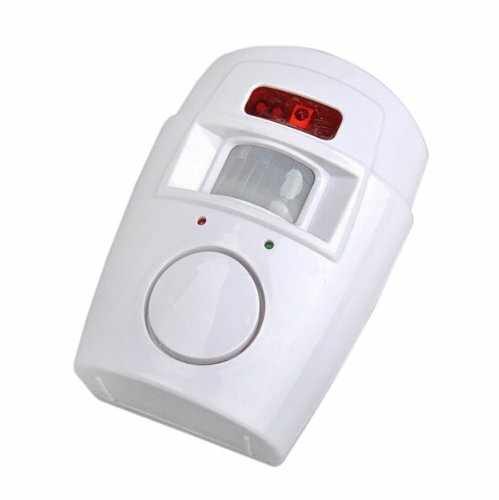 Motion sensor has a range of 6 meters. 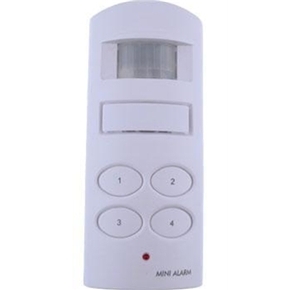 The alarm is very easy to use and install the quickly without cables the pga. 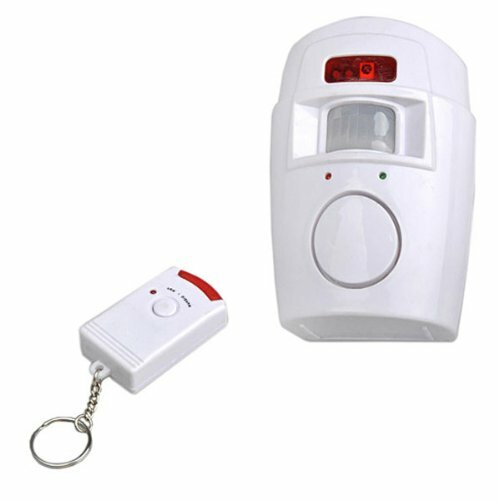 battery operation of both alarm and remote control. Predictive input lag, so starting and you can manage to get away from the alarm when it is enabled without the siren starts. Provided with the wall mount bracket can be rotated. -Feel the area: 6 meters. -Range of remote control: 10 meters.